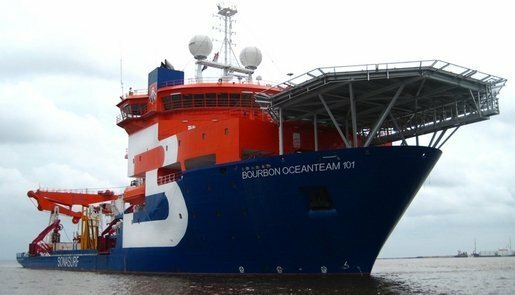 Norwegian offshore service provider Oceanteam and Dutch maritime group Royal IHC have reached an agreement for IHC to acquire all of the capital of KCI the Engineers, the Dutch engineering and consultancy unit of Oceanteam. IHC plans to maintain KCI as an independent brand and operating company which will continue to serve external clients whilst also working on IHC projects. Oceanteam will continue to have access to all intellectual property in relation to Oceanteam’s vessels, carousels and other assets as well as KCI’s engineering capabilities through a long term service level agreement between IHC and Oceanteam. “The acquisition of KCI fits within the overall strategy of IHC to further develop into a provider of knowledge and technology based services and products. KCI has built up an impressive track record in providing engineering solutions for the Oil & Gas, Offshore Wind and giant ferris wheels market segments and complements the other engineering centers of expertise within the group,” said Diederik van Rijn, IHC Group’s executive director. “IHC presented a strategy that fits with the next step KCI has to take in terms of further expanding its unique designs and credentials list to become an even stronger partner for its clients. It also emphasizes the confidence in the engineering capabilities and idea realization skills of the KCI team,” commented Haico Halbesma, CEO of Oceanteam. Oceanteam will use the proceeds of the sale to improve the company’s liquidity and reduce outstanding debt.